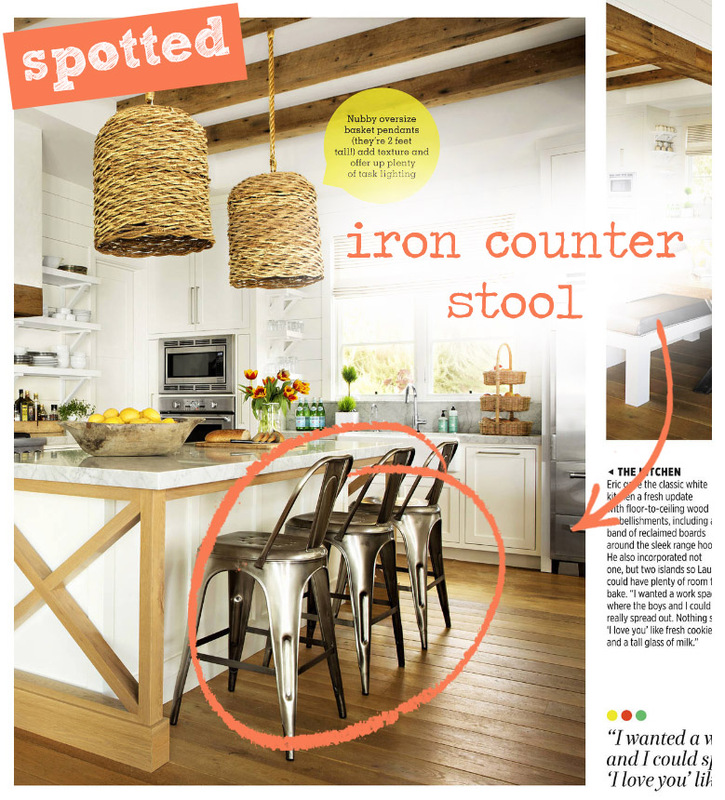 We spotted the Akron Round Counter Stool in the latest Country Living! 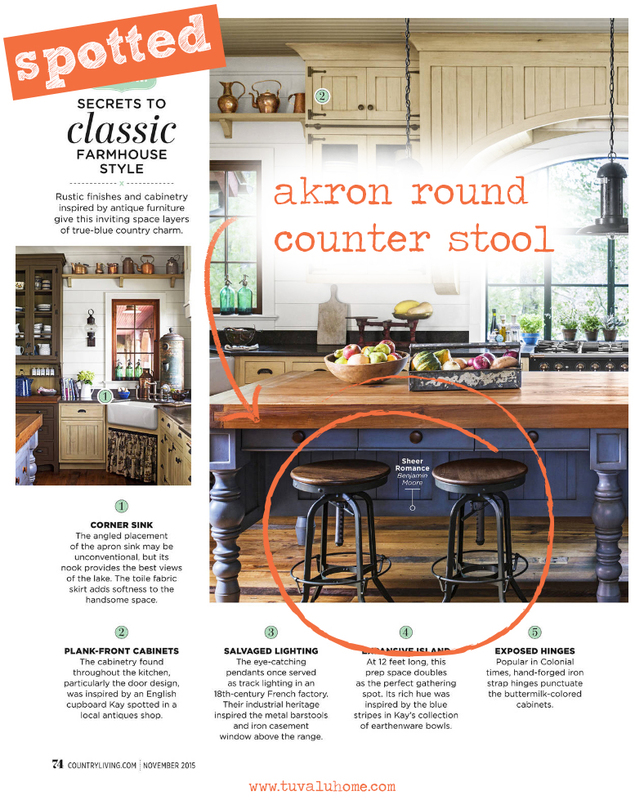 We found the Akron Stool nestled perfectly under a kitchen island begging for us to come sit down. This stool is a great addition to the kitchen that’s made with reclaimed wood and has an iron frame. 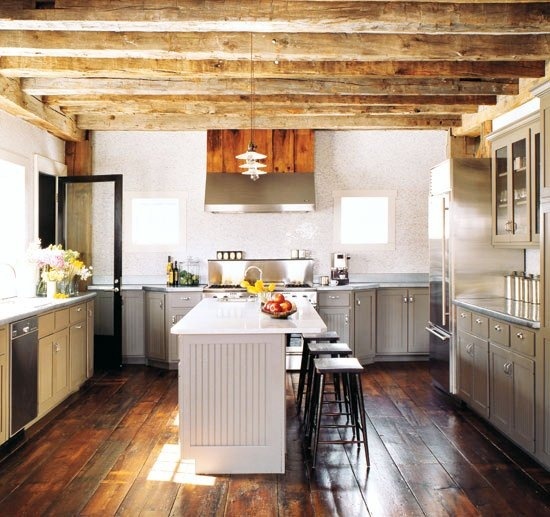 The wood, metal materials create a combination that offers great texture to the kitchen space. 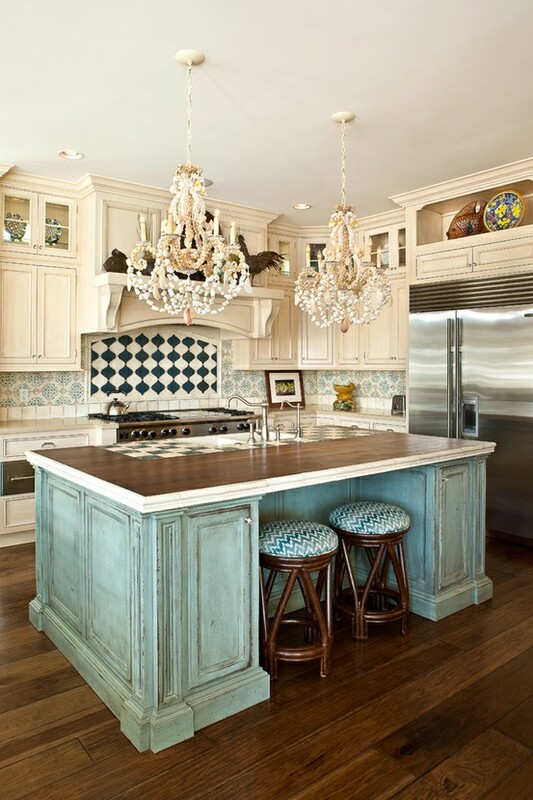 The stools also compliment an island (pictured nicely above) or a bar perfectly as well. 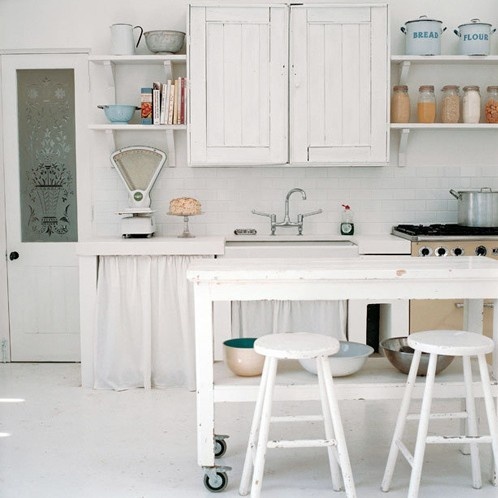 Interested in picking up some bar stools for your kitchen? Find the Akron Round Counter Stool on our online store here! 1. How high or low is my bar or island? 3. How often are my bar stools going to be used? 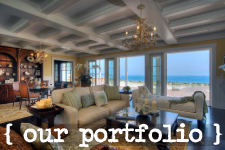 Once you can answer these three questions you are ready to start looking for the perfect bar stools. It’s pointless, not to mention a huge waste of your time, to go out looking for bar stools that won’t fit because they’re too high and too wide. Also, if you know your stools are going to be used daily you should buy some that can handle the physical demand. If you’re in need of some bar stools or want to get some ideas, jump over to our web store and start looking here.